Lead is a naturally occurring metal. Much of the lead we encounter comes from human activities such as fossil fuels, mining, and manufacturing. It can be found in lead-based paint, batteries, ammunition, solder and pipes, and x-ray protective equipment. Due to an increased awareness of the health hazards of lead, many sources of lead have been eliminated. However, lead contamination remains a risk. In concentrations of more than 15 parts per billion (ppb), lead can be very dangerous to infants and children, and can pose a risk to adults as well. That’s the equivalent to just a few drops in an olympic sized swimming pool. 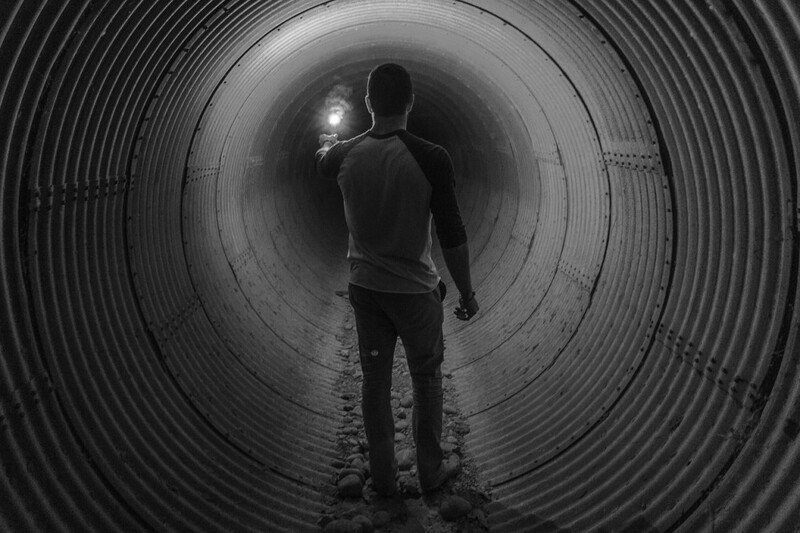 Exposure to lead can cause delays in physical and mental development, neurological disorders, kidney disease, high blood pressure, and learning disabilities. For children especially, lead exposure can lead to permanent developmental disabilities. In the home, the greatest risk of exposure to lead is swallowing and breathing paint chips and dust. However, lead can also come from drinking water. Lead rarely occurs naturally in drinking water. It is typically introduced through the water delivery system. Lead pipes, lead solder for copper pipes, brass in faucets, coolers, and valves are all potential sources of lead contamination, especially in homes built before 1986. As observed in the Flint, Michigan water crisis, lead contamination may occur in corroded lead water supply lines on a municipal level. In the case of Flint, Michigan, affected residents were not advised of the dangers of lead contamination by city officials for many months. By which time, children of Flint were found to have highly elevated blood lead levels. The only way to be sure if your drinking water contains lead is to have your water tested, whether you have municipal water or well water. While municipal water suppliers are required to report testing results annually, these tests are not always reliable and don’t factor potential lead contamination coming from your home. Contact your municipal water supplier to see if water infrastructure may contain lead. Well owners with a positive test for lead will need to determine if their water source is contaminated with lead, or their plumbing. A licensed well water contractor can help determine if any of the well components are a source of lead. What if my water tests positive for lead? If your water tests positive for lead, you can replace the plumbing and fixtures containing lead. If this is not possible, there are a few options to reduce the concentration of lead in drinking water. According to the EPA, any time water sits in pipes for 6 hours or longer, it’s important to flush them by running cold water until the water is as cold as it will get. This can take just a few seconds, or it can take as long as two minutes. Lead can also build up with sediment on faucet screens. To clean them, take off the faucet strainers from all taps and run the water for 3 to 5 minutes. Thereafter, periodically remove the strainers and flush out any debris that has accumulated. Use only cold water for drinking, cooking, and especially for making baby formula. Your hot water supply is likely to contain higher levels of lead. In addition, consider using a water filtration system that removes lead and other contaminates in drinking water, such as bacteria, chlorine, herbicides, pesticides, etc… A gravity-fed water filtration system such as the Smyth/Cid water filtration crock operates independent of your water supply, and does not interfere with water pressure. These independent systems are ideal for emergency use as well, where a regular water supply may be interrupted. Can I boil water to remove lead? Boiling water can remove the dangers of bacterial and viral contamination, but boiling water can actually increase the concentration of lead, in addition to other minerals and chemicals. 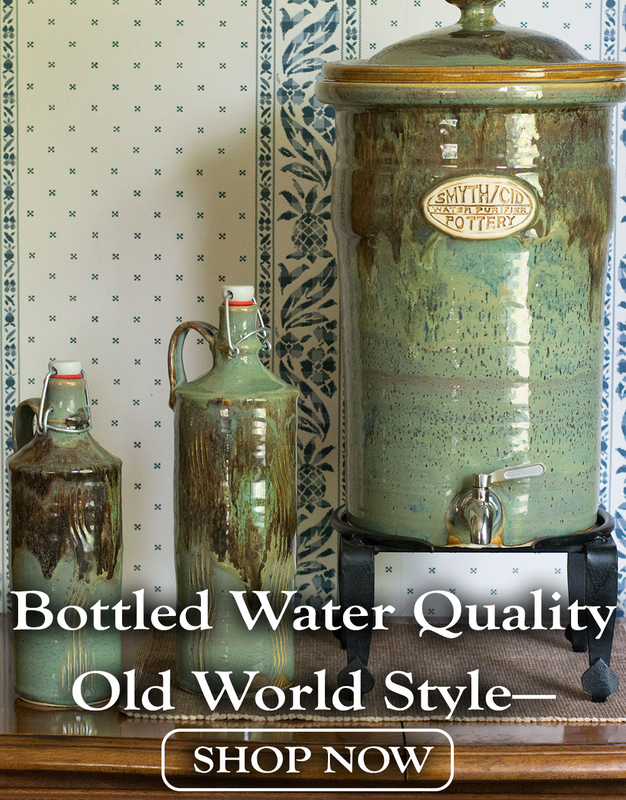 Do not boil water to remove lead, unless you can set up a water distiller. Please note: articles on waterfiltercrock.com are intended for informational and educational purposes only. Please consult your regional public health official for information regarding the safety of your water supply. In addition, please consult a medical health professional regarding your concerns towards lead exposure. This entry was posted in Water Safety and tagged lead.